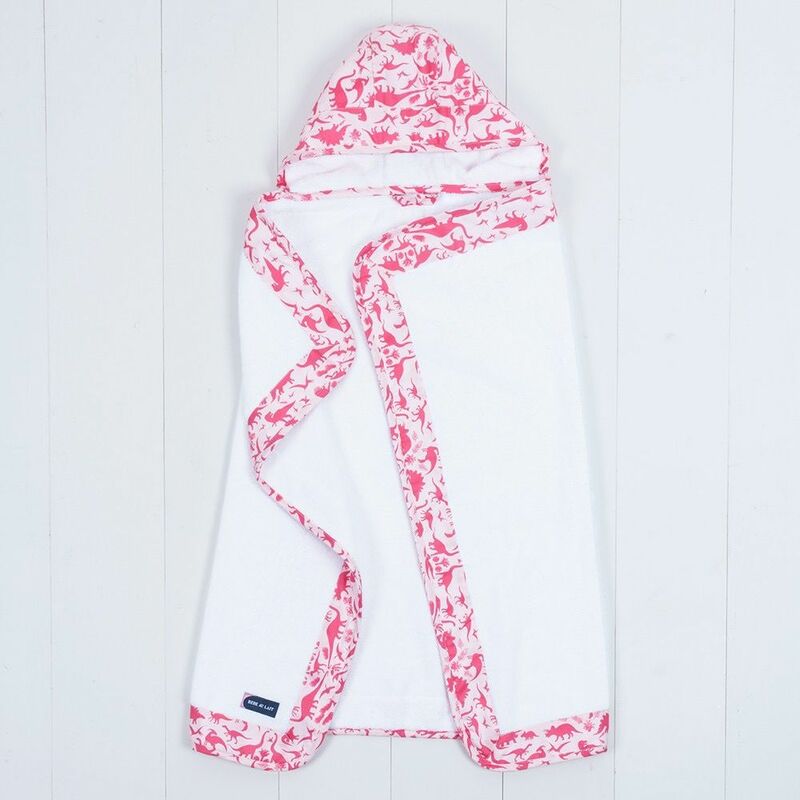 After bath time or a dip in the pool, your little one will be snuggly, dry in this hooded bath towel. 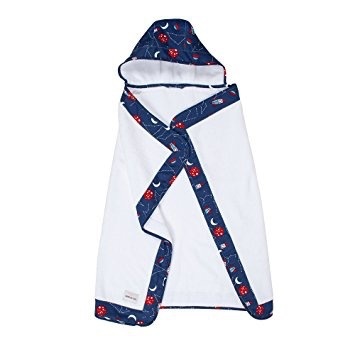 After bath time or a dip in the pool, your little one will be snuggly, dry, and oh-so-cute in this hooded bath towel. Made of the softest, plushest cotton terry cloth, it is super absorbent and extremely durable. 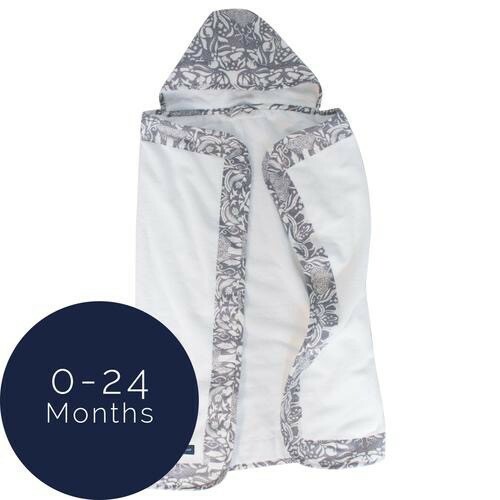 Generously sized for swaddling infants and large enough to wrap around toddlers, our hooded towel will bring years of warmth and comfort to your little one. Approx. 27.5" by 36"